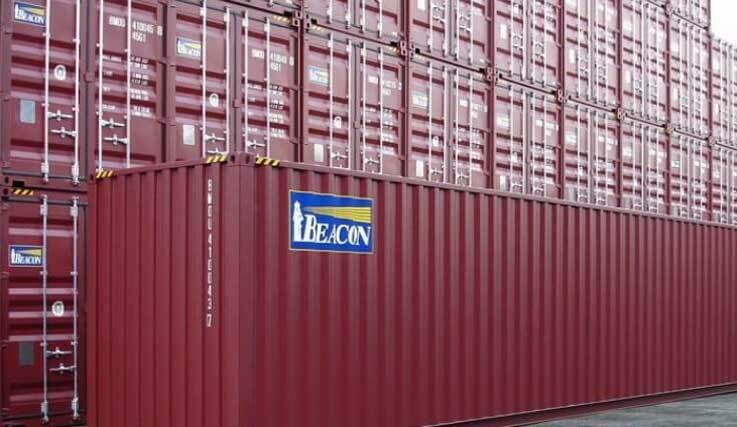 Through its global employees and network of resellers, Beacon sells a diverse fleet of used 20-foot and 40-foot dry containers and refrigerated equipment to a variety of customers in different industries. We have a team of resale professionals across a network of offices in America, Europe, and Asia to facilitate optimal pick-up and drop-off locations. 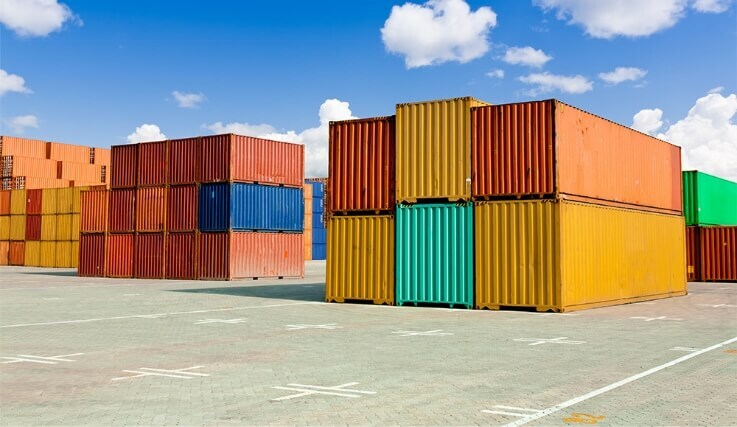 Cargoworthy condition to ensure containers can be utilized in international maritime shipping. 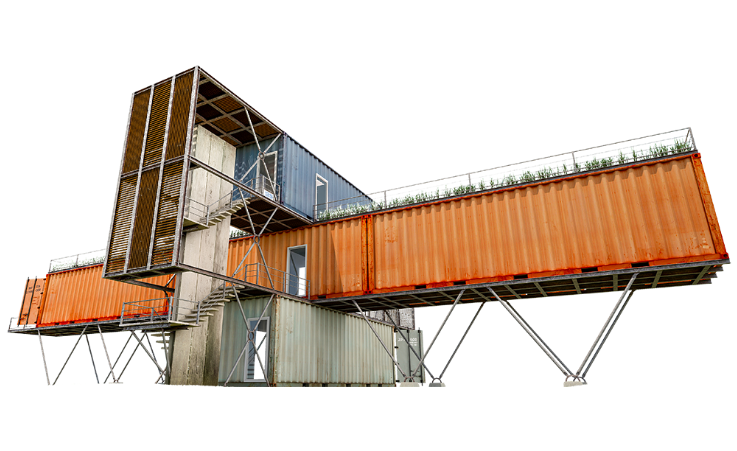 Beacon’s fleet is among the youngest in the industry and we offer containers for sale to suit your needs. With our logistics team, we can arrange transportation to your final destination. Beacon is a member company of the National Portable Storage Association. Copyright ©2019 Beacon Intermodal Leasing, LLC. All rights reserved. Legal Notice. Career Opportunities: Interested in joining the Beacon Intermodal Team? Click Here to view our current positions.